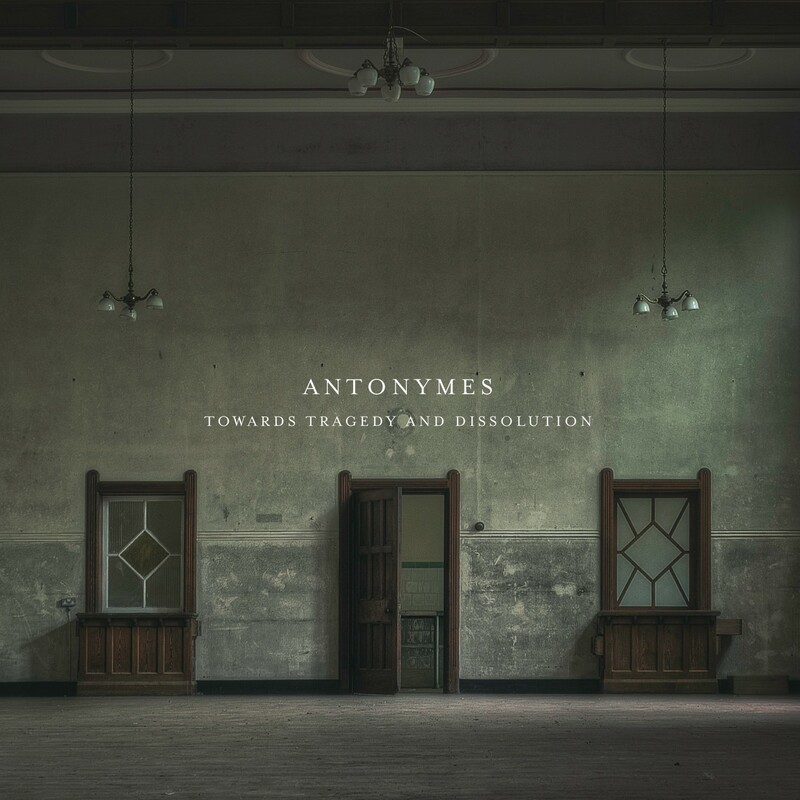 Hidden Shoal is proud to announce the release of ‘Towards Tragedy and Dissolution’, the stunning new single by acclaimed neo-classical ambient artist Antonymes, taken from the forthcoming album (For Now We See) Through A Glass Dimly. The track is available for streaming now via SoundCloud. Sonically minimal yet emotionally formidable, ‘Towards Tragedy and Dissolution’ features the stirring string arrangements of James Banbury (The Auteurs) and Christoph Berg (Field Rotation), which engage in reflective conversation with Ian M. Hazeldine’s plaintive piano. Its emotional potency and compositional dexterity draws you into an evocative world, demanding engagement. In addition to James Banbury and Christoph Berg, (For Now We See) Through A Glass Dimly also includes contributions from composer Stefano Guzzetti, Joanna Swan (Ilya) and writer Paul Morley. Mixed by Stefano Guzzetti and Paul Humphreys (OMD), and mastered by Rafael Anton Irisarri (The Sight Below), the album’s depth of sound is awe-inspiring. It is released by Hidden Shoal on 21st April 2016.